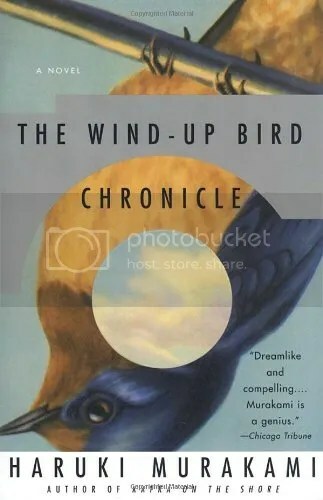 Haruki Murakami is the well known international bestselling Japanese author of such books as Norwegian Wood, The Wind-up Bird Chronicle and Kafka on the Shore. 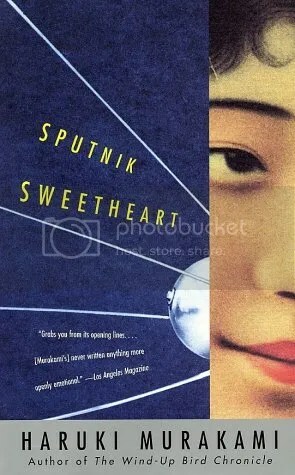 English-language readers discovered Murakami for the first time with his “debut” book A Wild Sheep Chase, but this was in fact his third book. In 1978, after an unusual experience, Murakami decided he wanted to write a novel. After some interesting forays, he eventually found his unique voice and wrote his first two (short) books which have been translated into English for the first time: Hear the Wind Sing and Pinball, 1973. 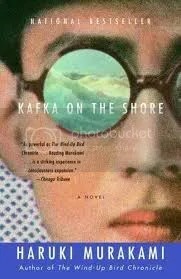 The first novella features an unnamed narrator recounting an unusual series of experiences in the classic Murakami style. He’s home from college for the summer and spends a lot of his time going to J’s bar, chatting with the barman and drinking beer with his wealthy friend “Rat.” He also shares stories about his relationship with a 9-fingered woman. In the second novella, we have the same narrator later in life, done with college, now working as a translator for a successful translation business. He’s involved with identical twins who are very unusual; they just showed up on his doorstep one day and moved in with him. And then he becomes obsessed with tracking down a spaceship pinball game he played in college. Overall, the stories are a little rough and feel unfinished or perhaps more like early drafts. Nevertheless, Murakami’s voice and style is there right from the beginning, along with his unique unusualness that draws in and hooks so many readers. New readers may want to try one of his more popular novels, while fans will enjoy these stories and early examples of the writer they enjoy reading. Originally written on October 29, 2015 ©Alex C. Telander. To purchase a copy of Wind/Pinball from Amazon, and help support BookBanter, click HERE. 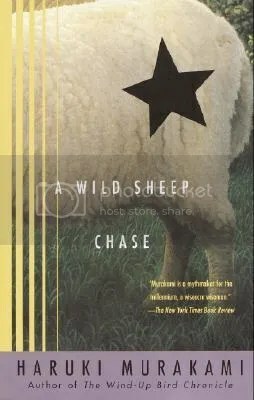 One of Murakami’s early novels, A Wild Sheep Chase, is a classic example of what this unique author has to offer. From weird title to the outlandish but fascinating storyline, this book is a great starting point for those wanting to start reading this well renowned author. 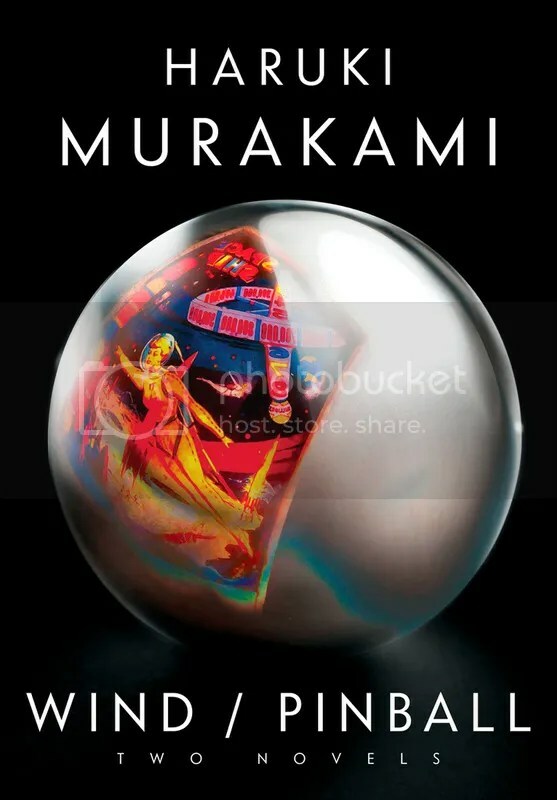 The book is also referred to as the third book in the “Trilogy of the Rat,” as Murakami’s first two novellas, Hear the Wind Sing and Pinball, 1973 (which were recently published in English for the first time) features a couple of the characters from these original stories, but are not required reading to get the full enjoyment out of A Wild Sheep Chase. An advertising executive in his twenties who works with a partner at an advertising firm that is doing relatively well for itself receives a postcard from an old friend and ends up using the interesting image as part of an advertising campaign. The image depicts a pastoral scene with sheep, but there is one particular sheep in the picture that is a unique species with a star on its back. Then a man in black pays him a visit and puts the pressure on, giving him an ultimatum: he will have to locate this sheep, or face some severe consequences that could cause the end of the business and his livelihood. Thus begins the man’s unusual quest to find this special sheep, which will take him to the snow mountains of Northern Japan. 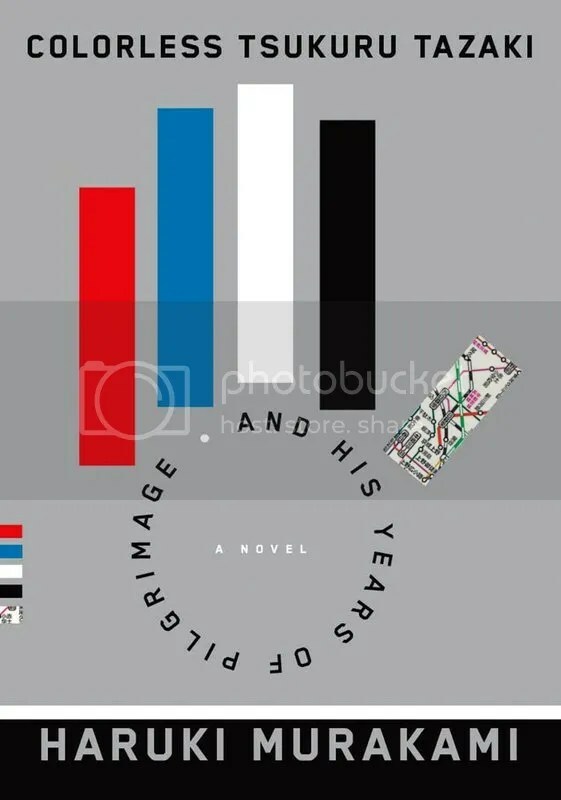 He will meet plenty of strange people along the way – as is Murakami’s style – as well as an old friend who he asks for advice, but is told he must find his own truth. 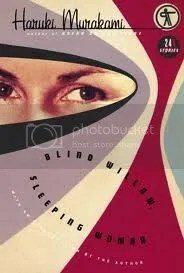 Every Murakami novel has a silver living that can be taken away from it; A Wild Sheep Chase is no different from the rest. The important thing is that silver lining is specific to each individual reader. To purchase a copy of A Wild Sheep Chase from Amazon, and help support BookBanter, click HERE. Murakami are, unsurprisingly with the title, set in February 1995 after the devastating Kobe earthquake. The stories don’t deal completely with the after effects of the quake, but in the classic Murakami style, the characters have had their lives altered in various subtle ways by this natural disaster. 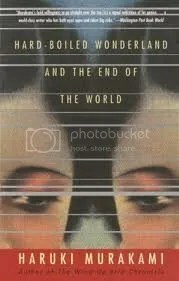 All six stories are told from the third person perspective, which is a change for Murakami and his usual first person point of view. The stories each have their own unique feel, presenting an unusual situation that continues to get weirder until the end, when the reader is left deep in contemplation and wonder. There is the story of the man who is an electronics salesman and finds one day that his wife has left him; when he agrees to deliver an enigmatic package, he finds out more about himself and who he really is than he ever thought he knew. A religious man follows the pursuit of another elderly gentleman, believing he might be his long lost father. The highpoint of the collection is with the wonderfully amusing “Super-Frog Saves Tokyo,” which is about exactly what the title says. A man meets a giant frog who tells him a giant worm beneath the city will destroy everything if they don’t stop it. Taking some time, the man eventually believes the super-frog, but just as they are to venture beneath the city, he has an accident and ends up in the hospital. Thinking he can no longer help his new froggy friend, he later discovers he has helped in more ways than he knows. With such a short collection, the stories have a way of growing on the reader, as opposed to other longer collections, where by the end readers can forget some of the earlier stories they’ve read. For anyone looking to try the great Haruki Murakami for the first time, After the Quake is a great start. Originally written on May 16, 2012 ©Alex C. Telander. 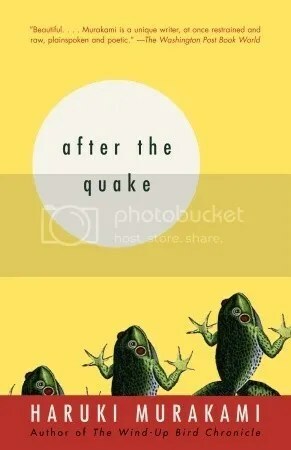 To purchase a copy of After the Quake from Bookshop Santa Cruz, and help support BookBanter, click HERE.